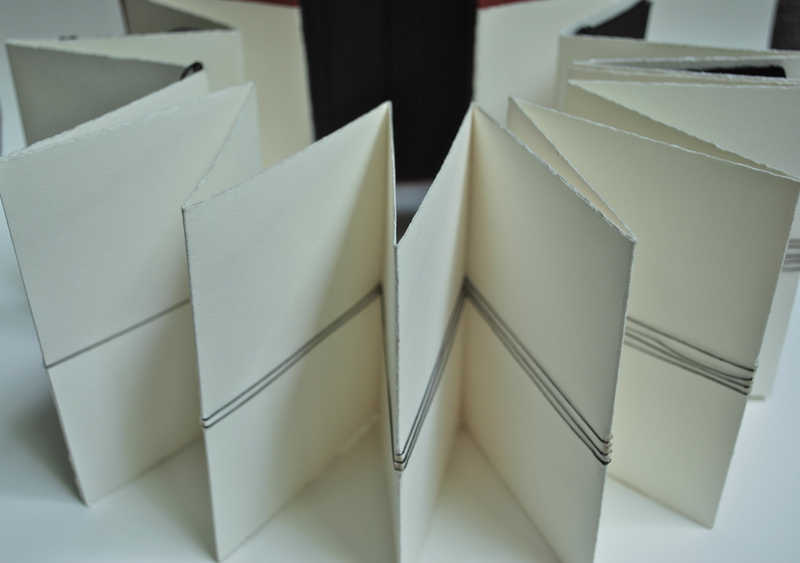 As an early project, this artist’s book taught me about making books, but more: about appreciating the process behind any product. Music remains an important part of my artistic practice. While I stopped singing jobs after graduate school, I developed a specialty in literature and music. This ongoing pursuit has yielded my first book of creative nonfiction, On Marvellous Things Heard (published in 2011), and two opera narratives and librettos, Cassandra in the Temples (premiered at MIT in 2014) and Crafting the Bonds (public reading/performance at MIT in 2017).